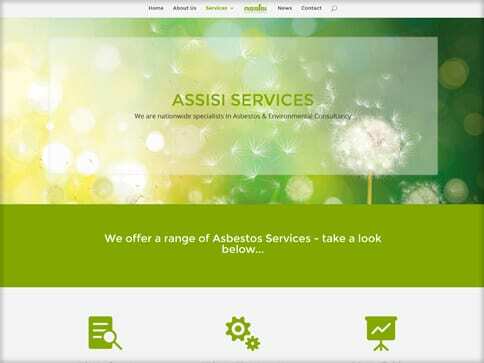 Assisi Consulting came to us as a new business start-up requiring an online presence. Matt had very clear ideas about how he envisaged his website looking. He was really keen for the site to be simple and straightforward to enable a smooth experience for the end user. 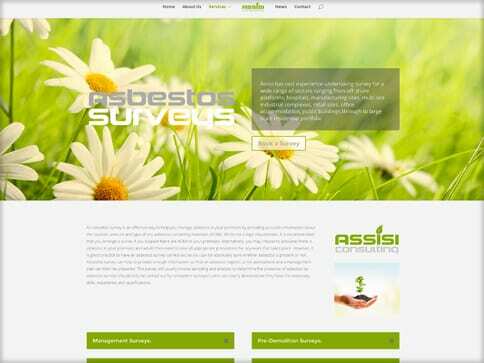 He requested the site to look fresh and to not typically follow the style of his competitors in the Asbestos industry. Matt asked us for the site to include bold icons, clear CTAs and to limit the wording to give a clean feel – he is really chuffed with the end result.